The market is filled with VPNs and each VPN promises you privacy at all costs. However, not every one of these VPN can compete with NordVPN. This amazing VPN has been very highly rated by some prominent names like CNET, PC Mag, TechRadar etc. It is a great favorite and Wccftech is here with an amazing Black Friday offer for you! 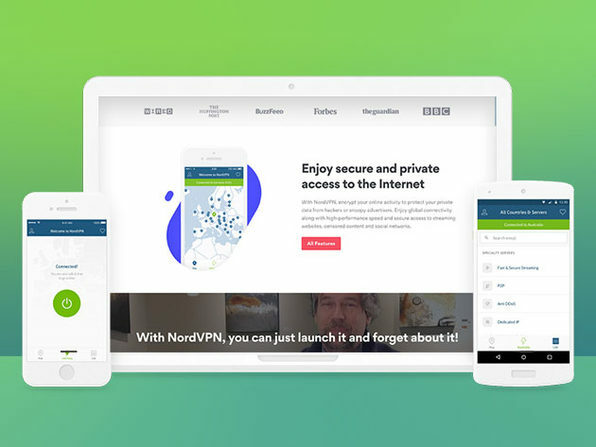 You can get the 1-year and 2-year subscriptions of the VPN for amazing discounts during this week! The offers will expire soon, so avail the offer right away and enjoy web privacy like never before.